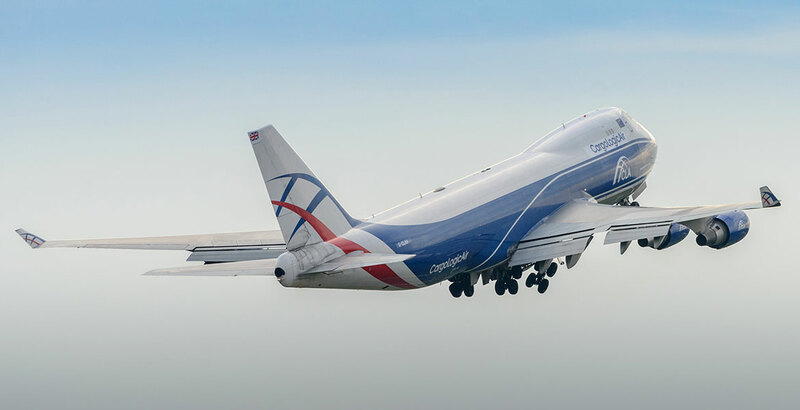 British cargo airline CargoLogicAir has taken delivery of its third Boeing 747 freighter in less than 18 months. The London Stansted Airport-based airline, which received its UK Air Operator Certificate from the Civil Aviation Authority at the start of 2016, now operates two Boeing 747-400 cargo aircraft and a new generation 747-8 Freighter. The latest aircraft to join its fleet is a 747-400 acquired from AerCap. It will enable CargoLogicAir to satisfy growing demand for global charters and support its ACMI contract, as well as open its own scheduled route network. “The arrival of our third aircraft keeps us on track with our development strategy and will ultimately enable us to look at developing new routes from the UK to markets where we see a sustainable demand. Initially, it will give us the capacity to increase the frequency of our ACMI operations and also ensure we have a higher level of aircraft availability to perform charter services.